Biped walking robot is a humanoid robot which move, act and behaves like human. In this project, a control system named PI is studied and implemented into a simple biped robot with only bottom body. PI control is research and implement into the biped robot to increase the accuracy of the actuators performance in each robot’s joint. The whole project is started by studying the Degree of freedom (DOF) and control system of biped robot. According to the requirement of the PI control, a mechanical design is proposed to coordinate all sensors and actuators together. In this project, a preliminary experiment of PI is done to test the function and effect of PI on the actuator (servo) accuracy before all components are assemble to build up the biped robot. The most critical part in this project is about the calibration of sensors and actuators. The failure in calibration may induced errors and its magnitude depend on how well the calibration is done. According to sensors feedback, angle deviation of 5° is solved after PI control. Therefore, PI control is successfully implemented and the biped robot build is able to perform walking and downstairs action with higher accuracy. 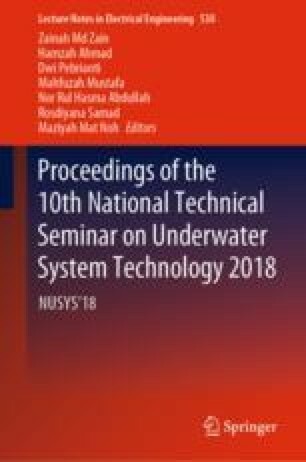 The author acknowledges the technical support and guidance from supervisor, Prof. Madya Dr. Mohd Zarhamdy bin Md. Zain and appreciates Universiti Teknologi Malaysia (UTM) for providing facilities and education.